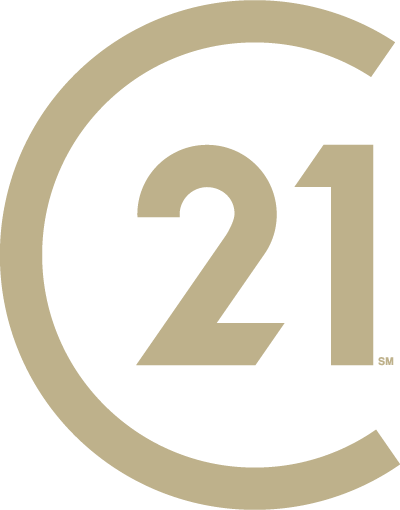 Contact us today to learn about buying a home with CENTURY 21 Judge Fite Company. COVERING THE DFW METROPLEX, WE’RE HERE FOR YOU. Fill in the form below to allow a licensed real estate professional to schedule an appointment to learn more about your needs. With experience in a variety of markets – residential, fine homes & estates, farm & ranch, commercial, recreational and more, we are available to create a plan to find the perfect property for you. All information you provide will be kept strictly confidential.